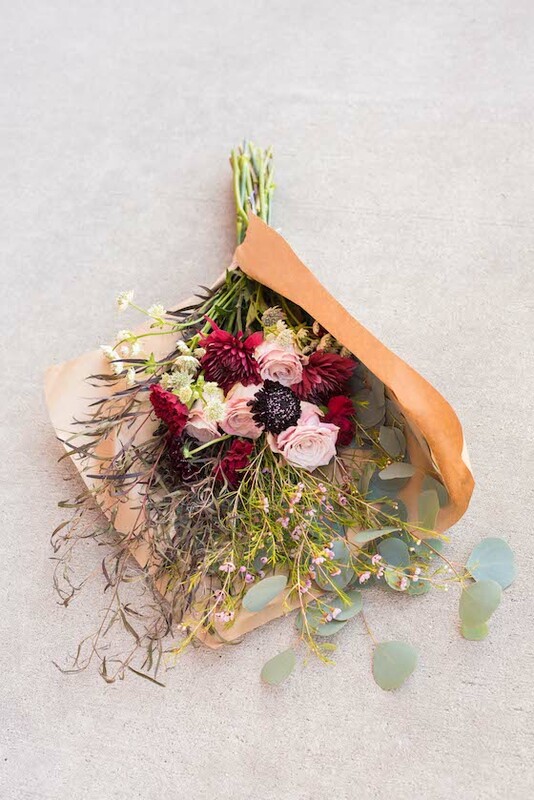 Fresh + Alternative Bouquets are now available! 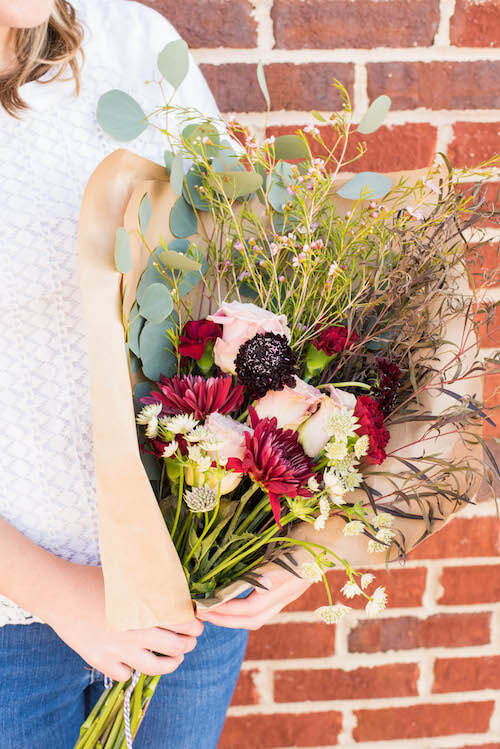 Don't get your person a grocery store bouquet. Get them an arrangement of beautiful, thoughtfully designed flowers. I'll only be offering a very limited quantity, so order before they are gone! Email me directly at florologie@gmail.com to order! I'll send over an order form + invoice that can be completed from your phone to place the order. Pickup in Grovetown - Free! Pickup is between 5pm-8pm February 13. Deliveries will be made between 10-1 on February 14. Floral colors + design will be similar to the images shown, but may vary depending on flower availability. ​Alternative Felt + Dried arrangements are also available for Valentine's Day in my Etsy shop! Hit the button below to shop. Please order by February 9th (with priority shipping) to receive the bouquets in time for Valentine's Day.